Discovery booklet for children. 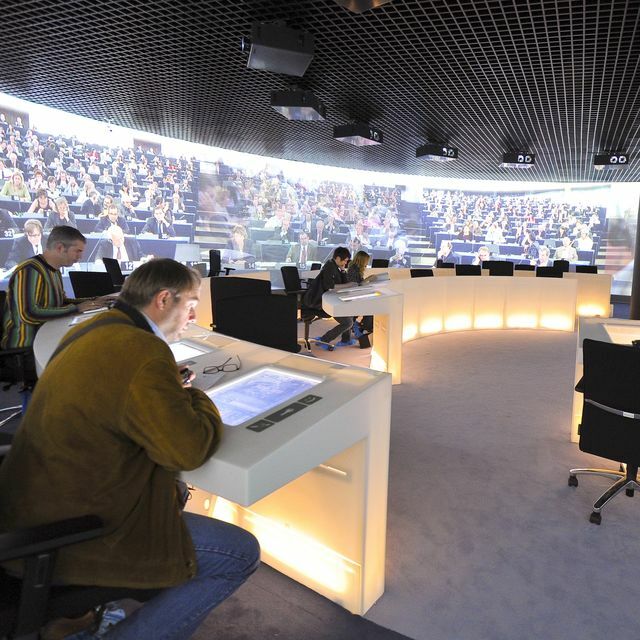 Available in the visit.brussels tourist information offices. 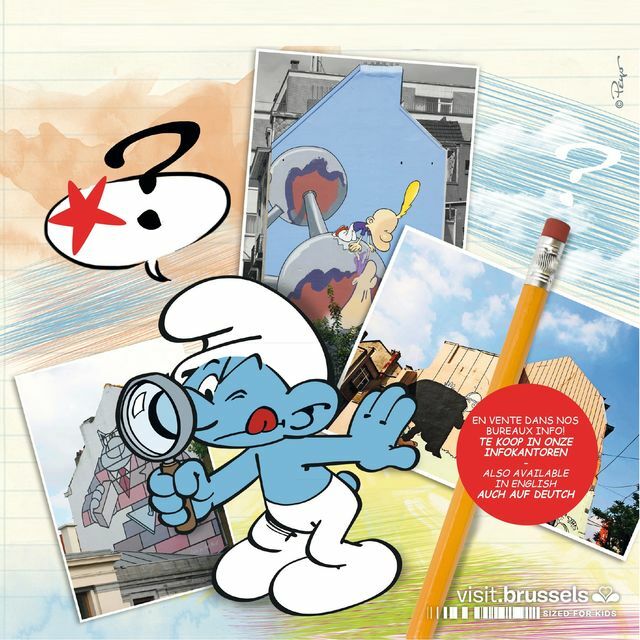 Did you know that Brussels has a total of 47 comic strip frescoes? visit.brussels invites children from 6 to 10 years of age to explore half of them, which can be found in the heart of the capital. They’ll come across Tintin, Ric Hochet, Stam & Pilou, Billy the Cat, Bob and Bobette (Spike and Suzy), and others. Paper heroes whom they’ll get to know better as they play a number of different games. Spot the difference, pictures for colouring in, a maze and many other fun inventions designed to attract their attention to the details of the frescoes. A few lines of text also tells them something about the lives of these characters and of the people who created them. 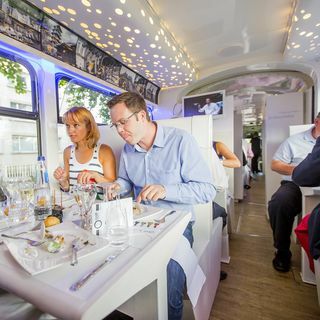 On the trail, they’ll also see the statue of Gaston Lagaffe, the famous new Smurf statue and the museums that are too good to miss! 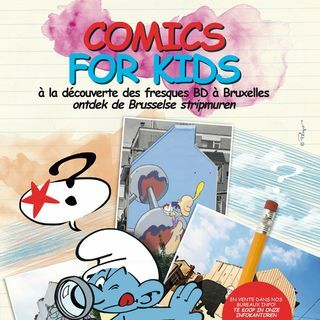 Armed with a pencil and their new book of games, the children will stride along the cobblestones of Brussels in search of the comic strip treasures of our capital city, having lots of fun along the way! This book of games is available in English, French, Dutch and German at the price of 2.50€. Let’s colour Brussels: colour Brussels with Zinneke! 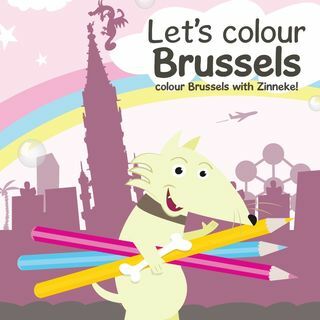 Zinneke, a little Brussels dog, leads children aged 4 to 7 through the streets of Brussels to discover the main attractions of the European capital. Gastronomy, comic strips, Art nouveau, Grand-Place and many more secrets are unveiled. On sale at the price of €5 in visit.brussels tourist information offices – available in EN, FR, NL and DE. New discovery booklet for children between 6 and 10 years of age. 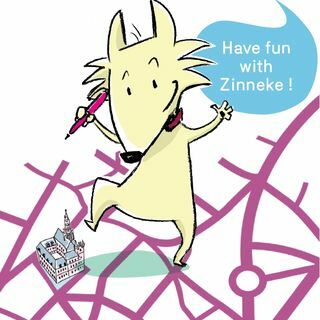 The mascot ‘Zinneke’ takes them on a tour in three different Brussels neighbourhoods: Brussels city centre, Ixelles and the European district. The booklet is available in our tourist information offices at the price of 2.5€. 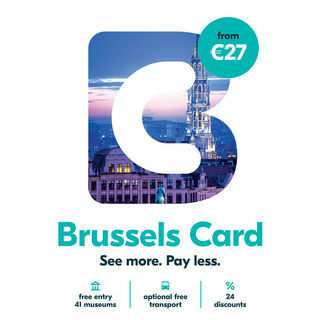 La Brussels Card es la compañera de viaje ideal para descubrir la fascinante capital de Europa. 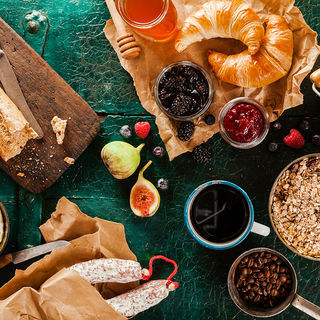 Con la Brussels Card, disfrutará durante 24/48/72h de: acceso libre a 41 museos bruselenses, incluyendo los imprescindibles, descuentos en atracciones, comercios, restaurantes, bares y clubes, así como en visitas guiadas.